As the flood of Android 4.4 KitKat ROMs continues to flow through, more and more devices are seeing the fruits of Google’s latest and greatest version of Android. Most of these devices that are now getting aftermarket 4.4 builds will not see an official KitKat release for quite some time—that is, if they even receive the update at all. That said, most of the devices receiving highly functional ports are high-end (former) flagship-level devices. One of the relatively high-end devices that has now received a highly functional KitKat build is the International Galaxy S III GT-I9300. Samsung’s former flagship just recently received Android 4.3 in official capacity. 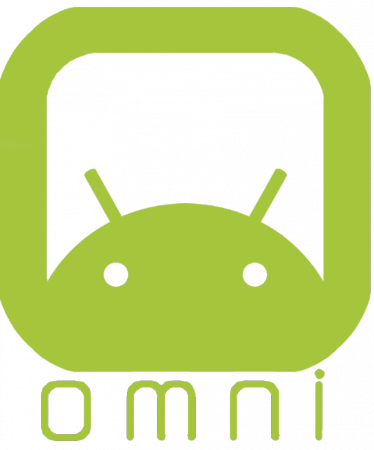 And now thanks to XDA Elite Recognized Developers XpLoDWilD, Entropy512, and Rebellos, the SGS3 also has a highly functional build of Android 4.4 KitKat-based OmniROM. Although publicly available, Xplodwild is labeling these builds as test builds. That said, quite a lot seems to be working. Essentially, the only known issues at this time involve video playback and camera functionality. Those functions work, but they’re not quite optimal as of yet. It is also important to note that you must be using the correct recovery for this to work. If you are not using CWM Touch 6.0.3.2 (or newer) or the latest TWRP, you will likely have a metadata error when flashing. If you want to try out KitKat on your SGS3 I9300 and are willing to put up with a few video playback and camera issues, make your way over to the ROM thread and give this a shot!